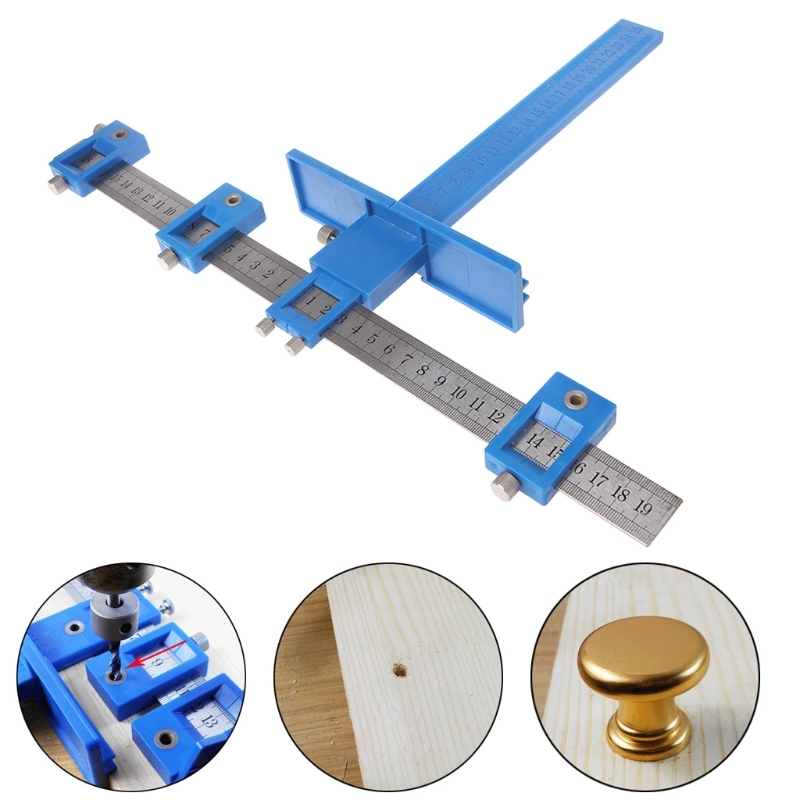 Easy to use, you can improve your woodworking projects. 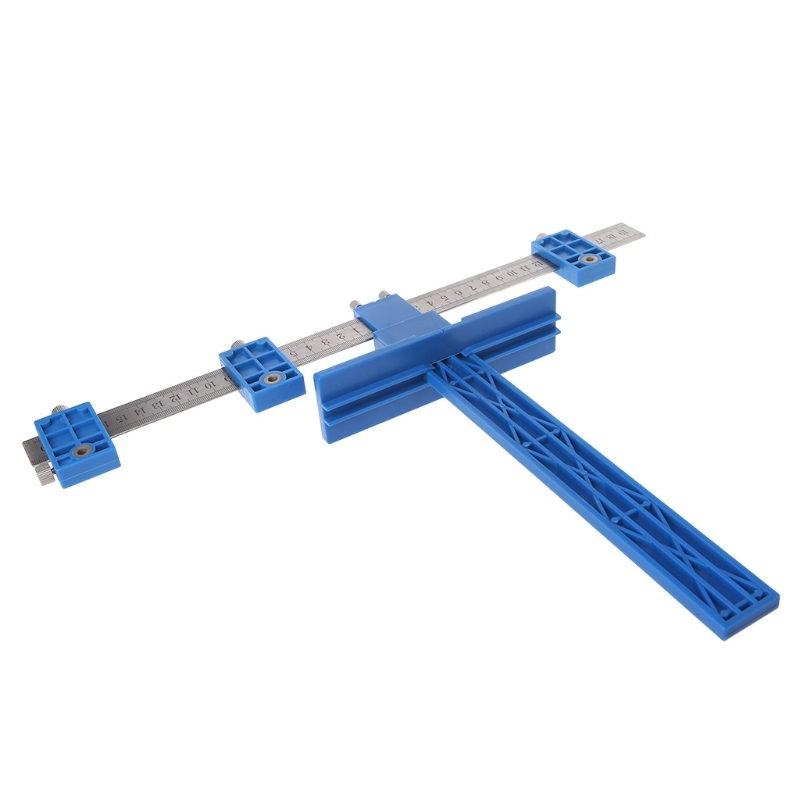 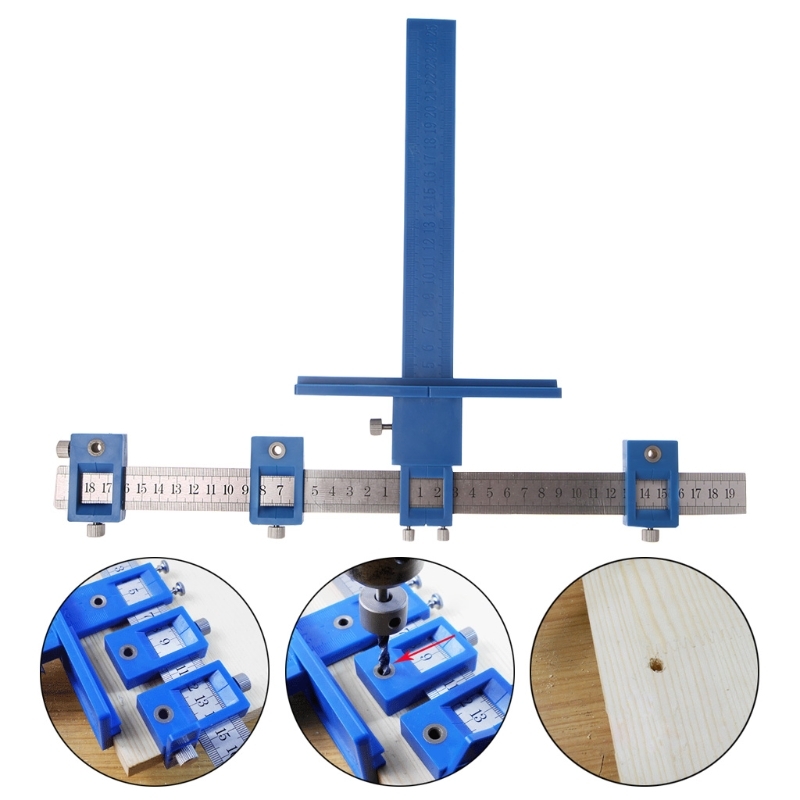 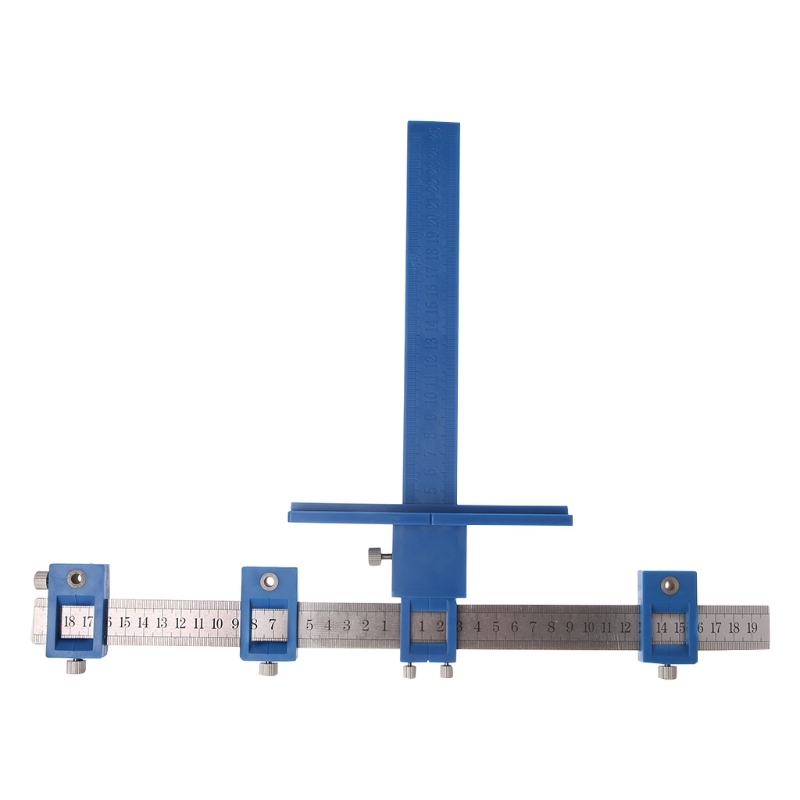 The Punch Locator is an adjustable fence allow for precise drilling alignment for your perfect wood working. 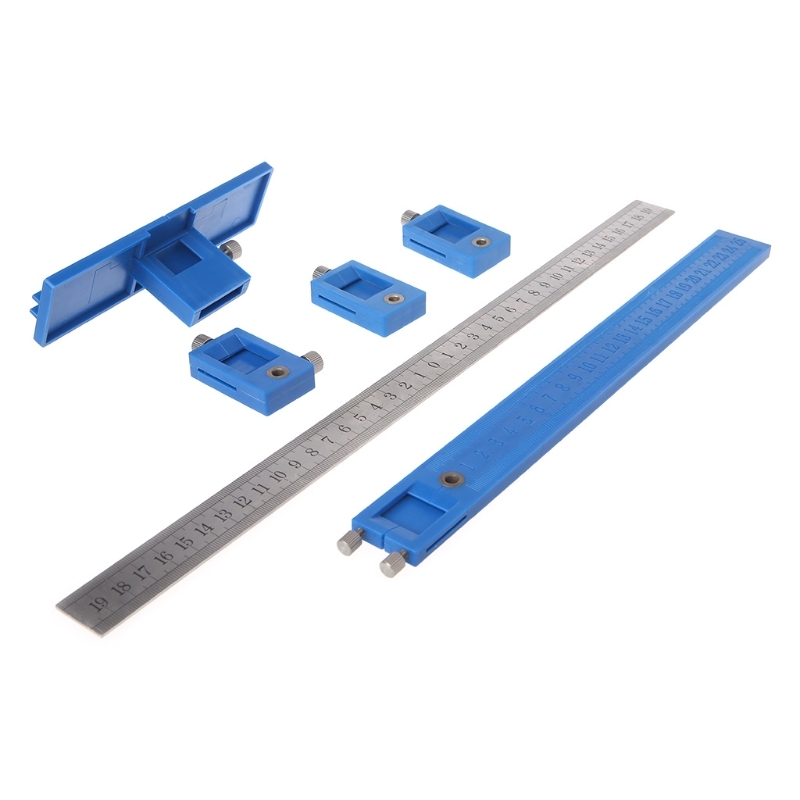 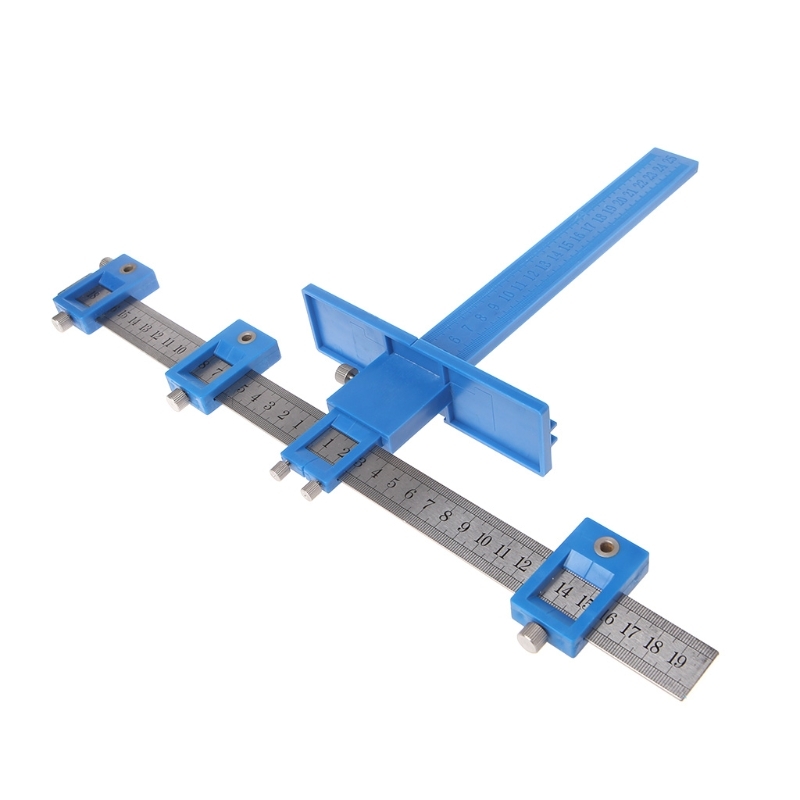 The jig itself has anodized surface which are specially designed to resist corrosion.